We thank all our awards sponsors, social sponsors, media sponsors, partners and panelists at the 6th Annual Prepaid365 Awards in 2014 for their time, generosity and dedication to our mission to drive greater awareness of the prepaid proposition and providing consumers a voice in the prepaid debate. They support us; we encourage you to support them. Optimal Payments is a global provider of online and mobile payment processing services to thousands of merchants and millions of consumers. They move billions of US dollars per year securely in and through over 200 countries and territories with over 100 types of payment and multi-currency options. VERITAS provide flexible corporate solutions allowing companies to pay and to get paid locally and worldwide. VERITAS guarantee effective and comprehensive representation for your business. The Award Winning ClearCash Current Account with prepaid MasterCard is a great way to manage your finances. 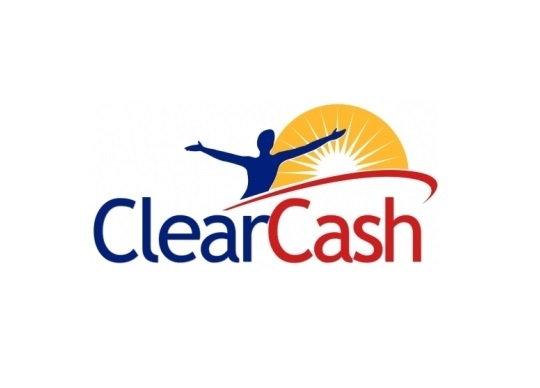 ClearCash Prepaid MasterCard was launched in 2009 to offer a much needed alternative to standard banking facilities. Emotion Associates is a dedicated marketing consultancy serving the prepaid industry across the UK, Europe & Africa. Emotion Associates provides pre-launch planning and support to companies within the prepaid sector helping to launch new programmes and revitalise existing ones. 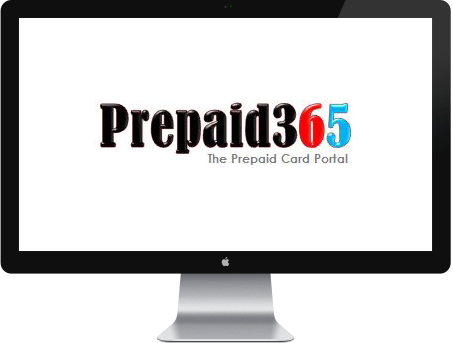 The PrepaidEye Portal is the home of prepaid in the UK giving you unrivalled access to independent unbiased reviews, comparisons, discussions, competition, promotions, forums, videos, news, events and more on UK prepaid cards. PaymentsGuru is a leading global payments digest that delivers daily news intelligence to senior industry professionals across the globe. PaymentsGuru provides market leading information and analysis to the prepaid, mobile and emerging payments industry.